Performance preparation is a whole design practice that includes not just physical preparation but also engaging people in order to enhance the conditions through which they can express their best talents. Whether this is a first concert, the fiftieth one or an exam, things in life happen and challenge people into taking a confident step towards the best use of their individual essence. At that exact moment, all their experience, knowledge and preparation come into play and cope lifestyle circumstances, energizing and directing behaviours in an optimal state. According to the positive-activity model, people prompted into engaging in positive intentional activities become significantly happier and increase their wellbeing. This mechanism supports optimal performance if it matches personal features. Appreciating the creative nature of the design – which focuses on constructive approaches – we started this study by exploring how art professionals cope anxiety and transform stress into a positive tension that allows their talent to flourish. The UpStage Toolkit aims to provide young people, learners and practitioners with an extensible training tool for boosting their performance skills. 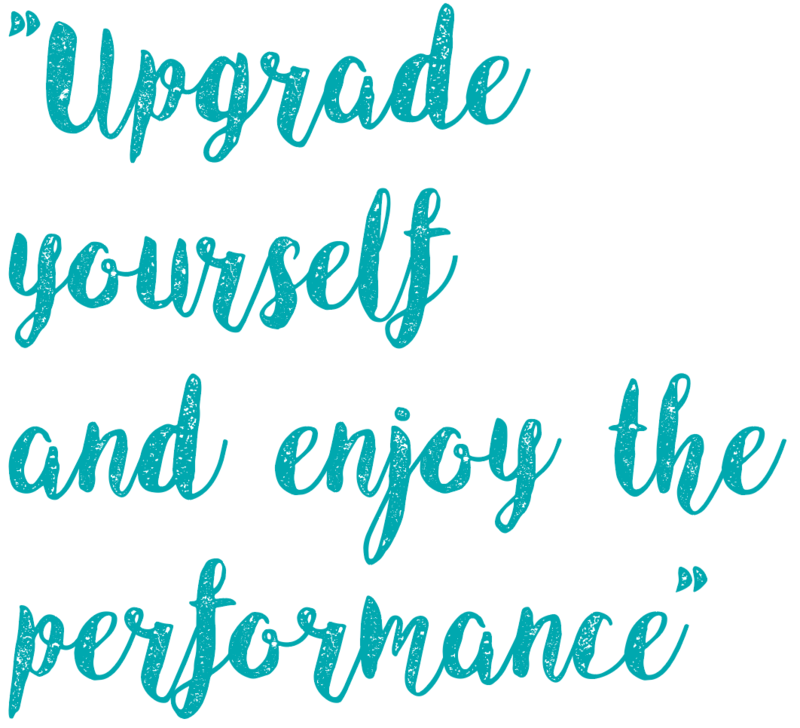 The UpStage includes step-by-step exercises and instructions for a quickstart training process. The tool also offers suggestions from great talents, performers and professionals who have been using preparatory activities in their work. Performers can use the tool to rise their best talents and optimize their preparation by practicing happier lifestyle. The UpStage toolkit is part of Design for Wellbeing research project held by Laboratory of Visual Culture – SUPSI and Conservatorio della Svizzera Italiana in collaboration with Accademia Teatro Dimitri in the framework of Supsi research program 2017 – 2018. Design for Wellbeing is a collaborative research project coordinated by the Laboratory of Visual Culture and the Conservatorio Svizzera italiana and funded by the SUPSI in partnership with Accademia Teatro Dimitri.